Modern society has brought many luxuries and accodomations to the lives of millions of people all over the world. One of these accomodations is the wide network of email addresses that have accumulated over the years. Nearly everyone, even those who do not have regular access to a computer, has an email address, if not multiple email addresses. Reaching someone through email can be frustrating, however, if a user does not know the recipient&apos;s email address. 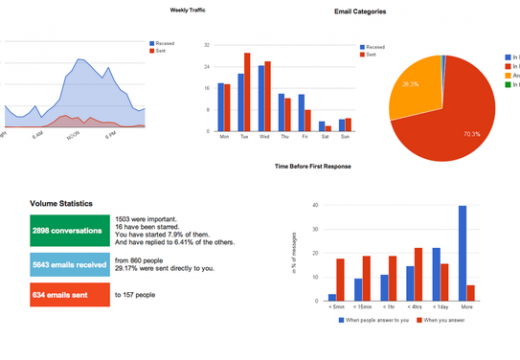 This article will list several ways that a user can locate a person&apos;s email address. One great way to locate a person&apos;s email address is to look through forums that the person participates in. Almost everyone participates or has participated in some forum or another so the chances of finding someone via forum is relatively easy. Simply type the person&apos;s name and the word "forum" into a search engine and scan the results until a relevant forum is found. 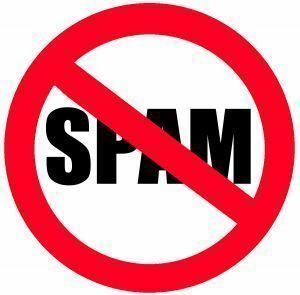 Once on the forum, look at the person&apos;s profile: Their email address should be listed. Another place to look for someone&apos;s email address is that person&apos;s website. Not everyone has a website but it does not hurt to look for one. Type in the person&apos;s name in a search engine and see what comes up. Many people are getting more involved in work-from-home businesses and chances are, they have a business website that lists their contact information. Another place to check for a person&apos;s email address is their personal blog. Similar to a website, a blog is like an online journal in which people write about things that interest them. Many people now have a blog of some kind so it is definitely worth it to check for one. Blogs are especially helpful in this situation because the person&apos;s email address will almost always be listed and whereas a website may list the person&apos;s professional email address, a blog will list his/her personal email address. Aside from websites and blogs, another great source to find someone&apos;s email address is Myspace. Virtually everyone has a Myspace account these days and their email address is required to create an account. Ironically, a person can be found on Myspace via their email address yet email addresses on Myspace are not publically listed. Regardless, the person may choose to list their email address on his/her profile. Facebook is basically the same thing as Myspace and can be used for the same purpose. Facebook is constantly growing larger and many people who have a Myspace account also have a Facebook account. Follow the same protocol by searching the person&apos;s profile and also make sure to check their bulletin board messages and status updates as well because some people list their email address there. Yahoo People Search is divided into three separate categories that help people find each other on the Internet. The first section involves using the person&apos;s name, city, and state to find their phone number and address, the second involves using the person&apos;s phone number to find more information about them, and the third involves using the person&apos;s name to find their email address. While these services are not foolproof as there are many people with the same name, it is a decent source to find someone&apos;s email address. 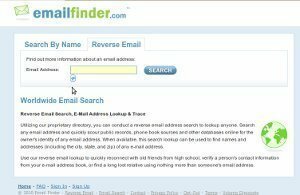 EmailFinder.com allows users to search for a person&apos;s email address by using their first and last name. 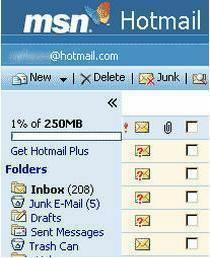 The service is also known as "MyFreeEmailSearch.com", although it is not actually free. A 1-year membership to the site is about $24 and gives the user unlimited searches during that time. While the service also claims to provide the user with detailed information about the person in question, it should be stated that the service is not very accurate. In these modern times, finding someone’s email address isn’t hard at all. Those kind of informations are available all around the web. All you need to do find someone’s email address is to check at social networks or similiar sites. I suppose that will work in 99% of situations. But if you want to find a little more informations about someone (phone number, physical address etc.) I recommend a site called WAATP. 215 queries in 0.380 seconds.